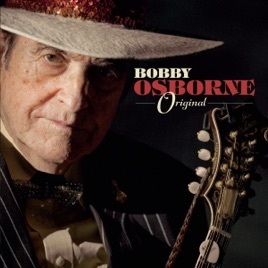 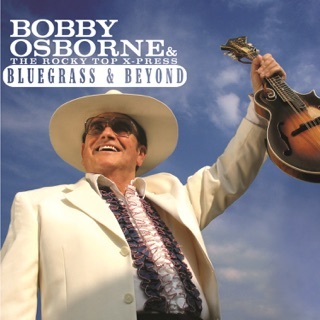 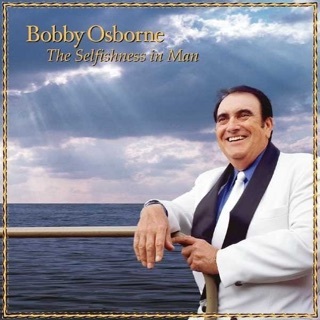 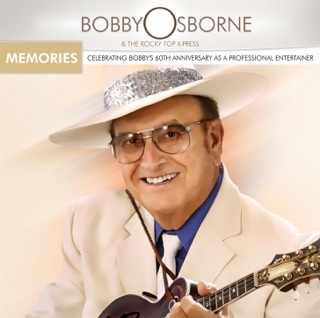 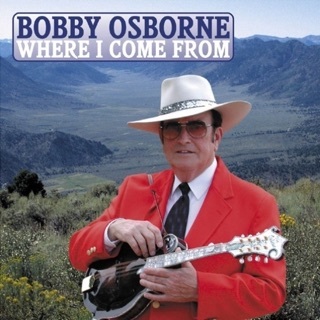 Mandolinist/singer Bobby Osborne became a bluegrass legend in the '50s with his family band The Osborne Brothers, and on 2017's Original, the octogenarian continues to push the envelope even further. 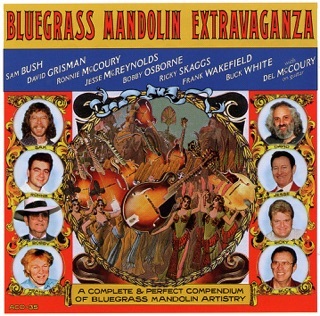 Alongside pickers like Stuart Duncan and Sam Bush, Osborne tackles a broad array of covers encompassing country, rock ‘n' roll, '60s pop, and more. 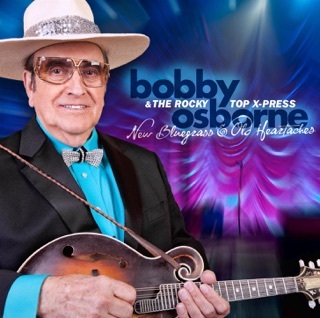 His takes on Elvis Presley's "Don't Be Cruel" and the Bee Gees' "I've Gotta Get a Message to You" add a bluegrass twist while keeping his high-lonesome sound undiluted.